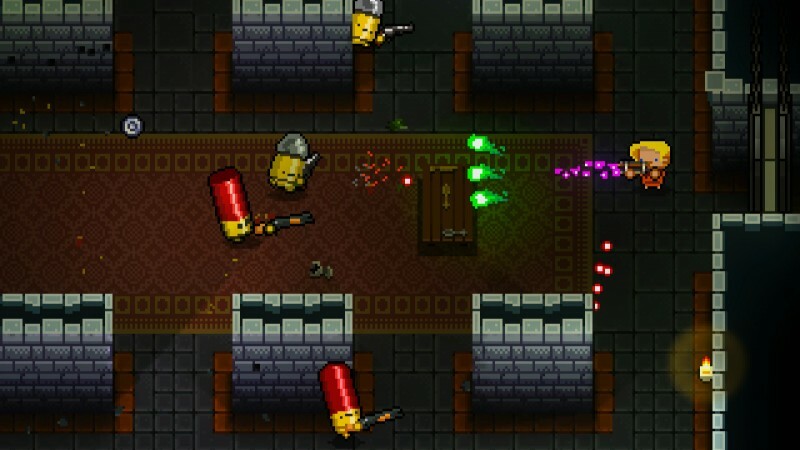 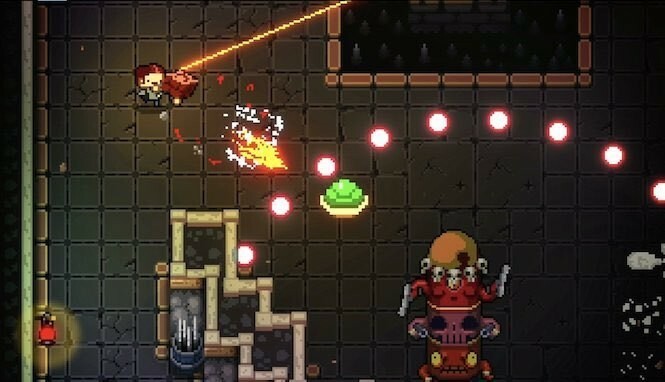 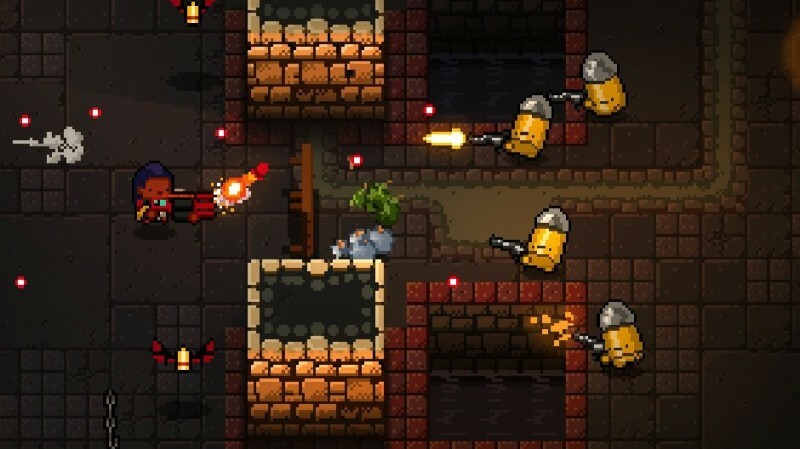 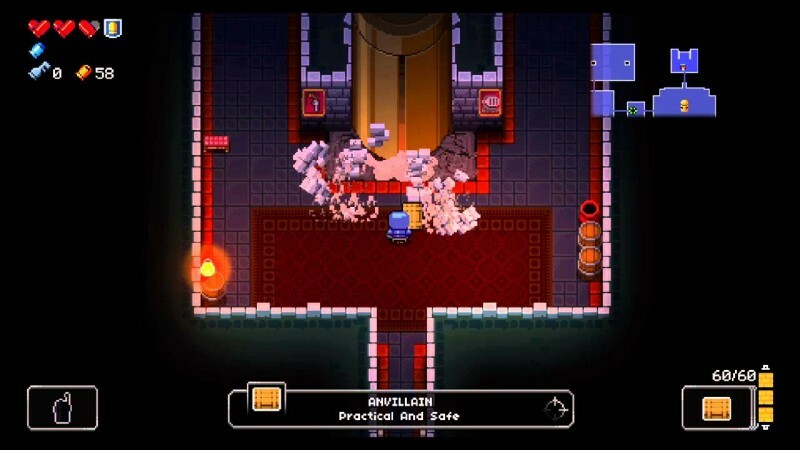 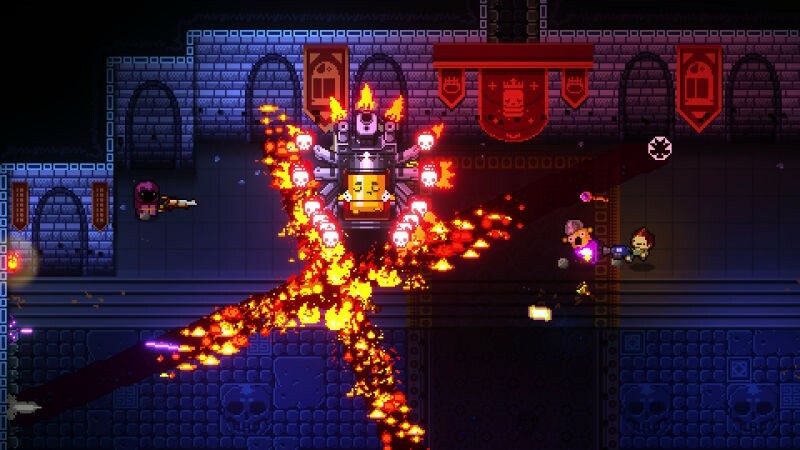 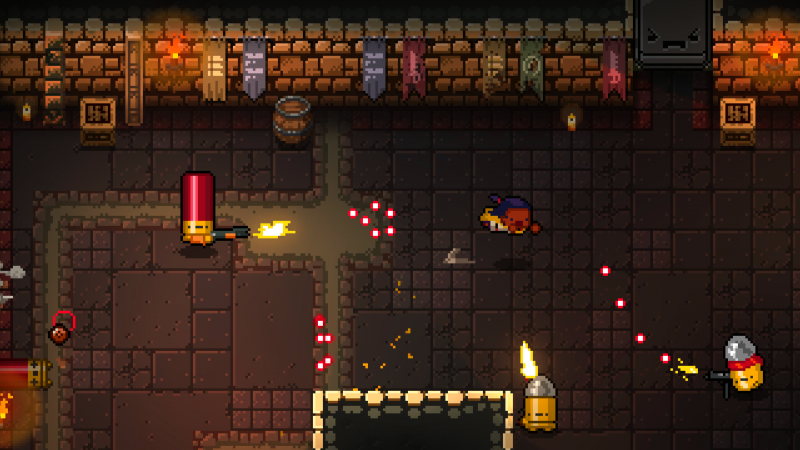 Enter The Gungeon is a 2D game which is a roguelike, rapid-fire gun game. 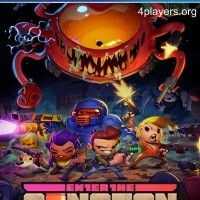 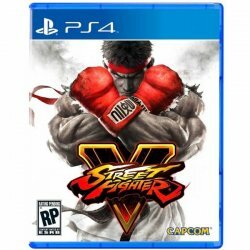 In this game, there are 4 characters to play with and each of them has different abilities. 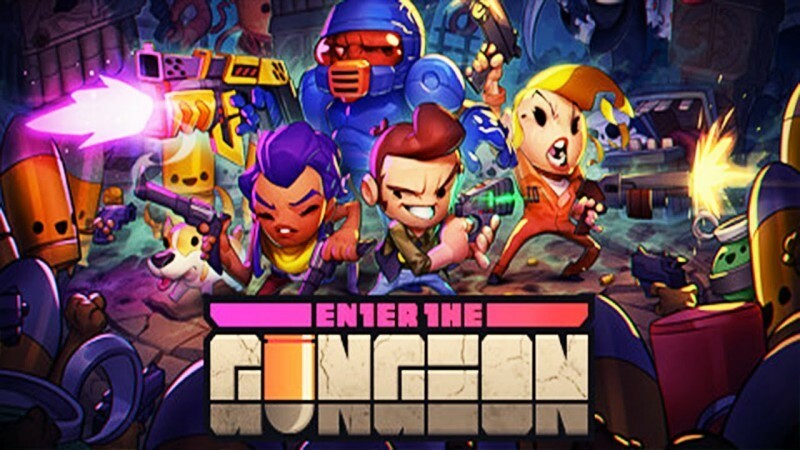 The game is developed by Dodge Roll and Published by Devolver Digital designed in a Dungeon with floors full of enemies.